“Jambo Jambo Jambo”! GODLIKE MUSIC PORT from Poland are back again, following the great success of their first single, a cover of the Moby hit “Lift Me Up”. 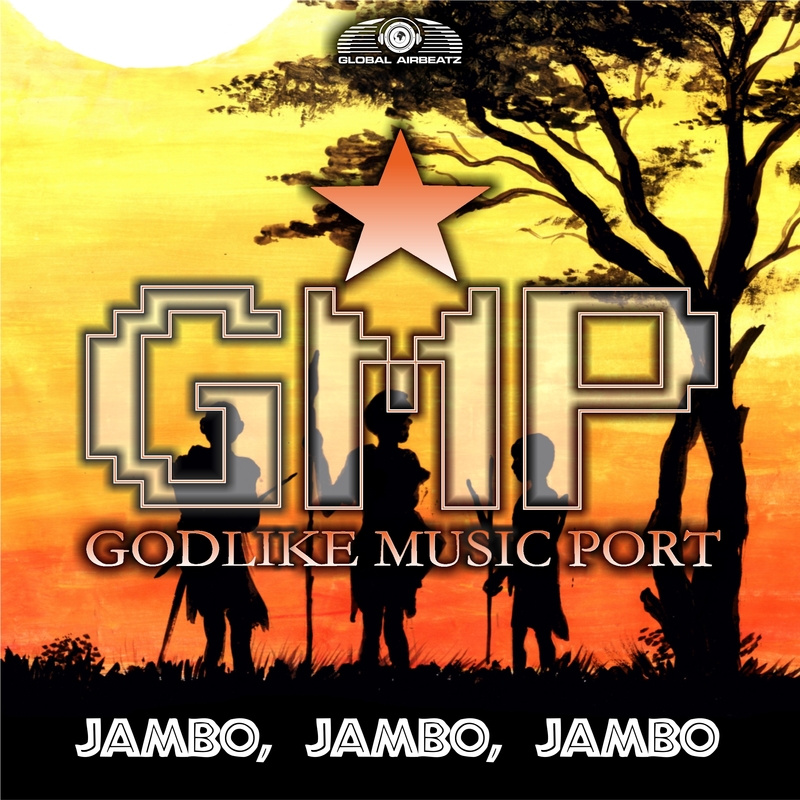 The two talented guys picked up the 90s classic tune “Jambo, Jambo, Jambo” from “Ragga 2 Sunhine” and received the permission to use the original vocals. For the fans of cool club sounds, we have great mixes in electro style from Farenthide feat Son!k, Marc Korn, Jessy Steinberg as well as DJ The Bass & JMS PRKR. Hands Up fans will be pleased by Dan Winter’s high pressure interpretation.